When it comes to fences, perhaps the most popular choice is wood. Wood fences add natural beauty to your outdoor space, and a properly constructed wood fence will also age beautifully, and only increase in character while effectively protecting your property. 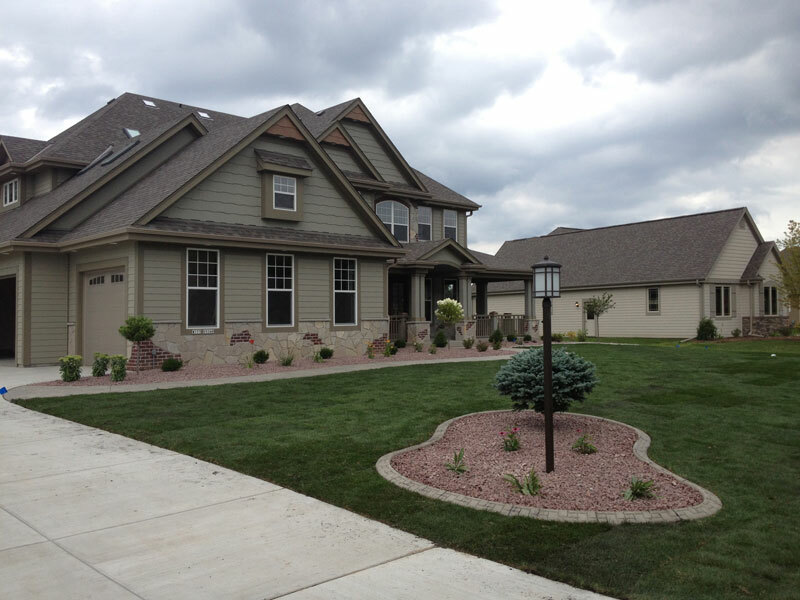 In the Milwaukee area, R&R Enterprises designs and builds wood fences of the highest quality and beauty. Wood fences come in a myriad of styles, from simple dog-eared pickets to elaborate lattice-top designs. While cedar fences offer excellent natural weather resistance and unmistakable beauty, we also build long-lasting fences out of treated pine lumber, which may be stained to achieve the look you desire. R&R’s skilled craftsmen build fences using high-quality materials and techniques, resulting in a final product that beautifies your outdoor living space while ensuring many years of care-free enjoyment. Although wood fences may occasionally require maintenance to maintain their color and maximize their effective life, a well-built fence doesn’t require much work to maintain its beauty. The natural look is at home in your outdoor space. Our quality work ensures that your new fence is built to weather the harshest conditions Mother Nature can deliver. Call R&R today and get your new fence built right the first time. Looking for another fence type? We can help with that too.